Symantec RuleSpace incorporates proven and globally respected URL Web categorization databases with real-time analysis to multiple markets. RuleSpace offers a unique combination of database lookups and real-time analysis for accurate categorization of unknown or dynamic web sites, especially useful in dealing with sites containing user generated content. 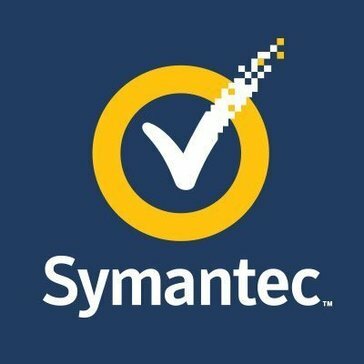 Symantec provides superior service quality with a dedicated engineering and technical support team, powering dozens of 3rd party web filtering solutions, serving more than 350 million end-users worldwide. "Mobile Security - easy to install, use and doesn’t slow down business"
It took two minutes to install n my mobile, is always working behind the scenes and I have no problems using it. Nothing so far, other than I wish the need wasn’t there. I had recieved several phishing emails and texts on my mobile. The ease of use and power of the software cant be matched. It is extremely glitchy at times, making it difficult use in time-sensitive situations. Be careful before investing. This software can be glitchy at times and a bit difficult to implement into existing systems. It could literally be the difference between growth. RuleSpace provides database lookups and real-time analysis of unknown or dynamic web sites, especially useful in dealing with sites containing user generated content. * We monitor all Symantec RuleSpace reviews to prevent fraudulent reviews and keep review quality high. We do not post reviews by company employees or direct competitors. Validated reviews require the user to submit a screenshot of the product containing their user ID, in order to verify a user is an actual user of the product. Hi there! Are you looking to implement a solution like Symantec RuleSpace?